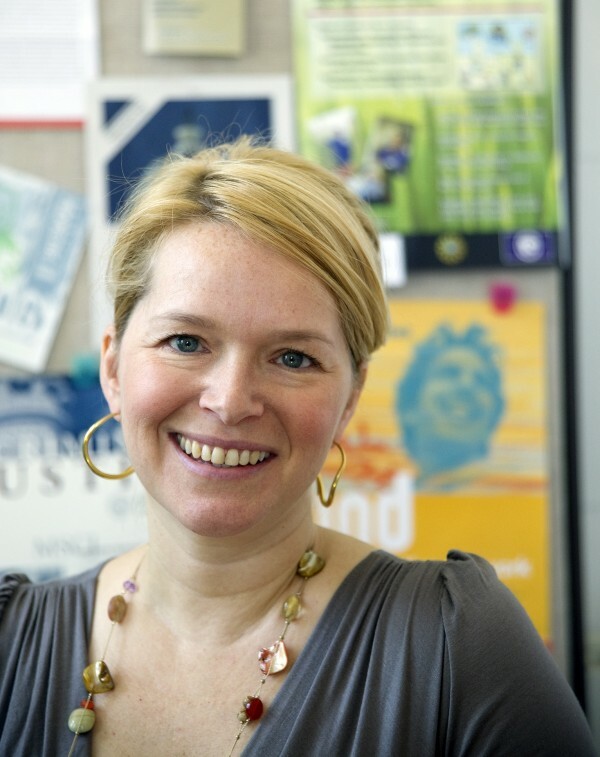 Amy Blackstone is an associate professor at the University of Maine and chairwoman of the sociology department. She is a member of the Maine Regional Network, part of the Scholars Strategy Network, which brings together scholars across the country to address public challenges and their policy implications. Members’ columns appear in the BDN every other week.